Find out how we have made tremendous progress in March establishing our international presence and improving product features. 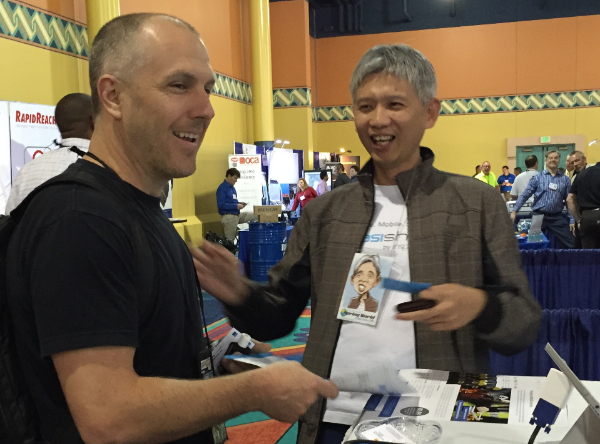 The debut showcase of RapidRecall and EasiShare in USA was a success at the recent business continuity convention held in Orlando, Florida that was organized by Disaster Recovery Journal. We are excited to embark on the BCM journey with our new counterparts and we look forward to even greater success in the US market! Check out the latest version of EasiShare! 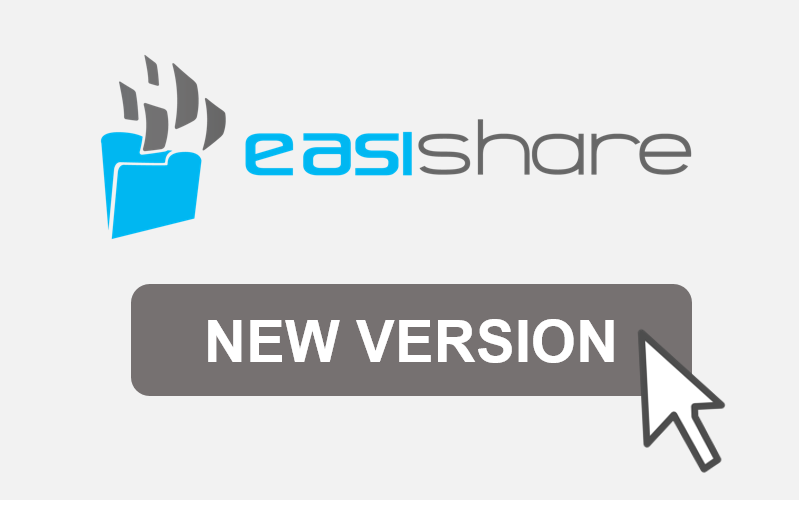 We're proud to annouce the release of the new version of EasiShare! Now you can enjoy greater convenience of creating PDF annotations and performing searches for specific content in your documents. Update EasiShare on iOS or Android and try it out today! 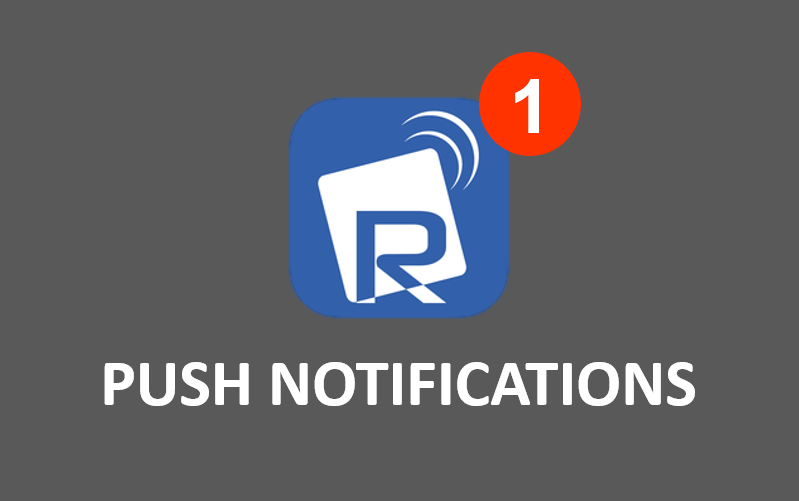 Receive Push notifications from RapidRecall now! We're pleased to share that RapidRecall is now enhanced with the ability to deliver messages via push notifications from the RapidSMS app. Enjoy shorter critical response times and a wider outreach during emergencies! Find out more here or email info@rapidrecall.net for enquiries. Often the most critical documents such as Board Reports, Executive Papers, and Council Papers are distributed by organizations using unsecure, un-auditable or risky technology such as E-mail, USB sticks, consumer grade file-sharing tools, or sometimes even printed. EasiShare facilitates easy meeting setup while enhancing security of shared information from tablets or smartphones. Register for this web conference here!